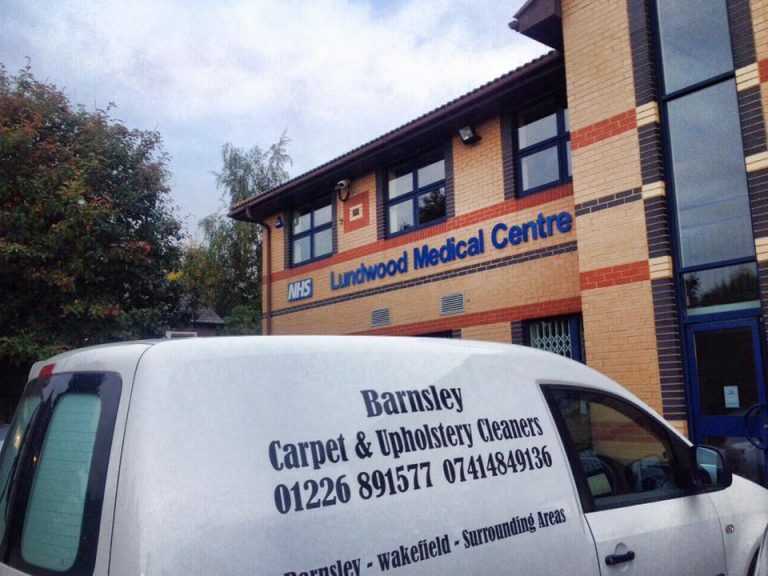 The proud owner of Barnsley carpet & upholstery cleaners we are based in Royston so cover most areas within 12 miles . We Clean & Deodorise Carpets, Curtains ,Sofas and also Leather . Because we work to a high standard,and invest in the latest machines so that we can give you the most thorough cleaning ever . We have the latest machines that remove pet hairs and stubborn soiling that would normally be left in the carpet .